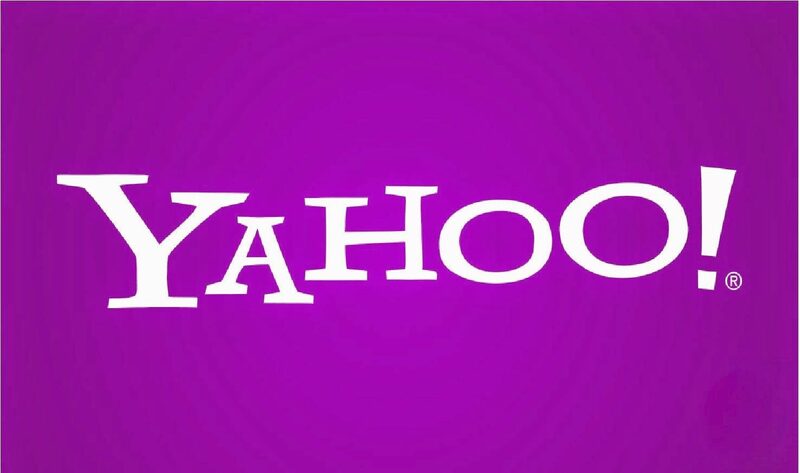 In case you don’t recall the early 2000’s, we’ll give you a technological recap; Yahoo was a big deal. And though you still may be using the archaic email provider or surfing their old(er)-school search engine (which we doubt), the stats are in – Yahoo just isn’t the giant it used to be. Wondering why? Well, Forbes may have the answer – Yahoo hasn’t gotten social. 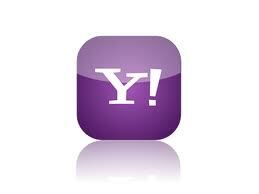 In fact, the company recently gave their current CEO, Carol Bartz, the boot for failing to recharge Yahoo’s growth. And this day in age, a significant part of growth means embracing social media. Marketers around the globe are now spending more and more of their advertising budgets to buy up social media space, particularly on Facebook. That trend isn’t going anywhere, either. A recent Duke University survey showed that business CMO’s are planning to increase their social media spending in the next year. Is your business on the move? We hope so; this is one time you don’t want to Yahoo.